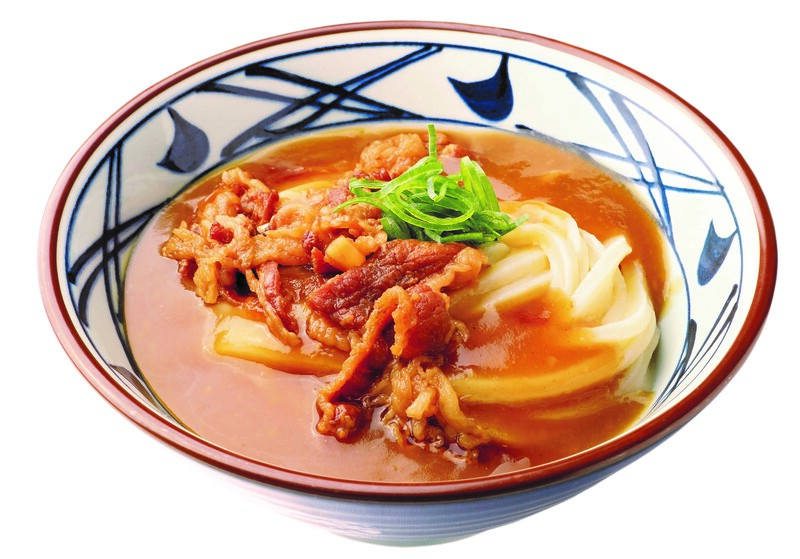 Marugame, Japan’s premier udon shop and an Orange County exclusive, makes its noodles onsite with proprietary cooking equipment imported from Japan. The staff cook and serve fresh batches of udon noodles in an open kitchen. Guests make selections from various types of broth, proteins, and garnishes to top the hot or cold udon. Assorted tempura and rice balls (musubi) may be added. The restaurant is anticipated to open for Fall 2018.